With the declining health condition that comes with age, seniors are more vulnerable to accidents. The mere thought of our beloved elderly being in grave danger is horrifying. But as it is only natural that their strength and mobility deteriorate over the years, it is a piece of their reality we can’t scratch out. Fortunately, though, it’s something we can prepare for. And one of the ways to do that is to use medical alert systems. In potentially dangerous situations, medical alert systems help seniors get the medical attention they would so need. Over the years, medical alert systems have proven, time and time again, that they are beneficial for seniors and individuals with medical conditions. And according to the National Council on Aging, 90 percent of medical emergencies can have a less serious impact if addressed within the hour. As to how exactly medical alert systems help seniors age in place as safely as possible, take a look at the list below. From serving as an all-day monitoring service to providing ways for the elderly to call for help the second they need it, here are the different ways medical alert systems help seniors. Monitoring through the alert systems is available 24 hours a day, 7 days a week. 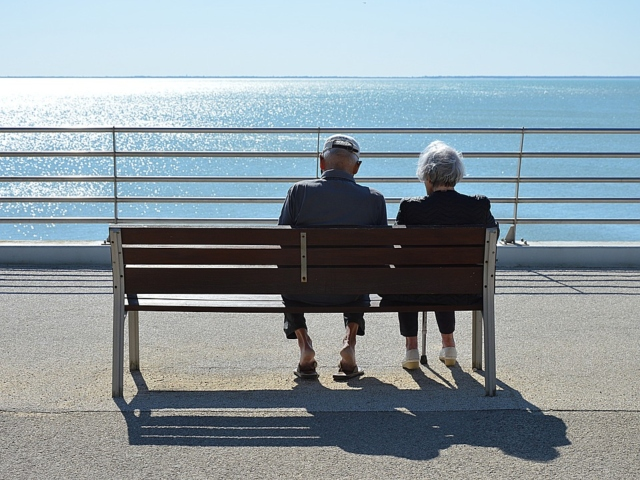 Our seniors will definitely be able to rest peacefully at night or walk in broad daylight without worries, as they know that someone will be there to help them in the event that a medical emergency happens. Think about it, if we rely solely on 911 whenever an emergency situation occurs, it will be extremely difficult for seniors with less mobility. They would still have to go to their landline phones attached to the wall, dial 911, and explain the situation to the dispatcher. And considering their health, the possibility of them falling as they try to get to where the phone is is very high. All these only prolong the time of suffering, and if they ever get to successfully call for help, when the first responder arrives, it might already be too late. With the medical alert system, with just one tap of their finger, they can trigger an alert and send an alarm to a specified medical emergency team. Each of the alert devices are registered and linked to medical services; therefore, records are already prepared. No explanations needed, and EMT’s will come running to assist our seniors. 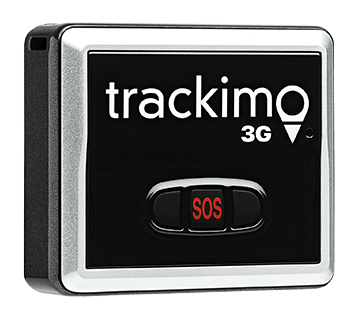 Today, GPS trackers for seniors also come with added features such as wake-up calls and heart rate monitor. Many, if not all, also come with a feature that reminds our seniors when to take their medicines. Scientific pieces of evidence have it that on-time intake of medications prevents further harm to the body. Seniors tend to be very forgetful, that being just one of the conditions that come with old age. This unfortunate fact makes medical alert systems even more necessary. Investing in caregivers, private in-home assistance, or third-party care centers costs $7000 to $9000 a month in the US. As a matter of fact, Medicaid and Medicard have shouldered almost $40 billion in 2016 for senior’s medical assistance. Taking advantage of these services is great to ensure senior safety, but they can also bore a hole into our pockets. But with a medical alert system, for as low as $100 a month, you can already protect your beloved elderly from unforeseen medical situations. You hit two birds with one stone: you can guarantee their safety and cut down expenses. In a 2016 report by the Centers for Disease Control and Prevention, the leading cause of injuries and death among senior citizens in the United States is falling down. As you age, even a minor fall can cause major health issue or, worse, death. Thus, it is important that we do our best to prevent seniors from falling. But since we can’t be there all the time to eradicate altogether the possibility of them falling, it is best that we equip them with the necessary tools to call for help the second something bad happens. There are medical alert devices that can detect a fall when it happens. These devices have sensors that detect patterns of movement. 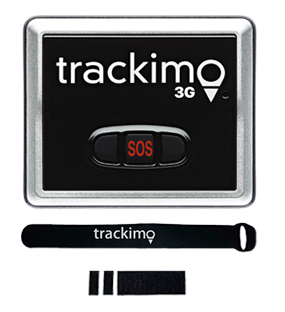 When this happens, the device will send a signal to alert EMTs to take immediate actions. Indeed, medical alert systems help seniors most especially at times when they are alone and a medical emergency happens. Employing these systems will surely keep your loved ones safe and will give them peace of mind knowing that help is within reach when they need it. 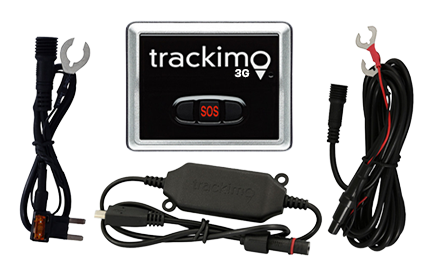 Or learn more about our GPS elderly tracking device.